Today I have a message from Cambria Hebert about her newest series, and her beautiful new cover! Cambria: Hey everyone!! SO happy to be here today to kick of a brand new series in a brand new genre for me!!!! 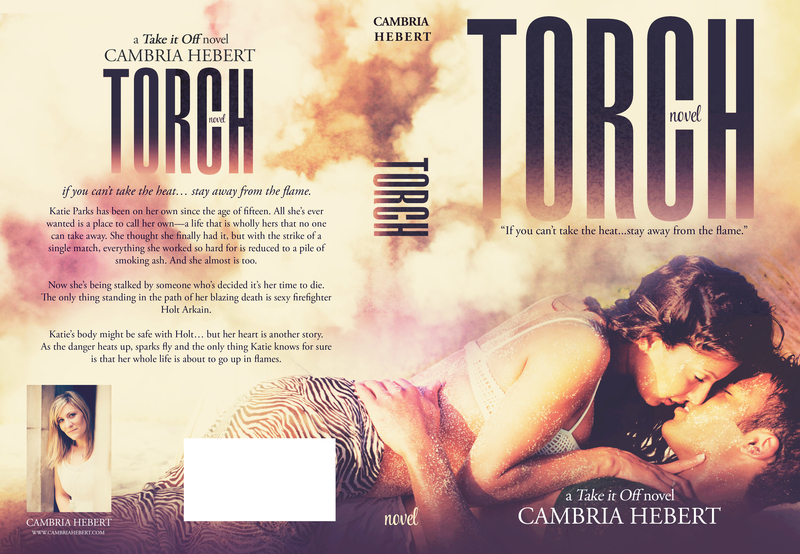 TORCH is the first book in the Take It Off series. This is a New Adult Contemporary series that is recommended for readers 18+. Before I explain more let me show you the cover! !